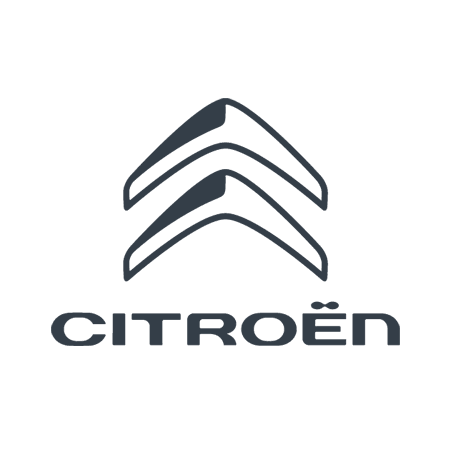 You’ll always receive a competitive deal when you choose an Approved Used Citroën from Duff Morgan. The offers at our dealerships change as frequently as our model selection, so please keep checking back to see the current promotions and select a vehicle. To discover the many special offers and options across the Approved Used car range at Duff Morgan Citroën, browse on our website or speak with either of our teams in King’s Lynn and Norwich. Welcome to Duff Morgan. To optimise your experience, cookie settings on the website are set to allow all cookies. By continuing your journey throughout the website, you consent to this. You can change these settings here.